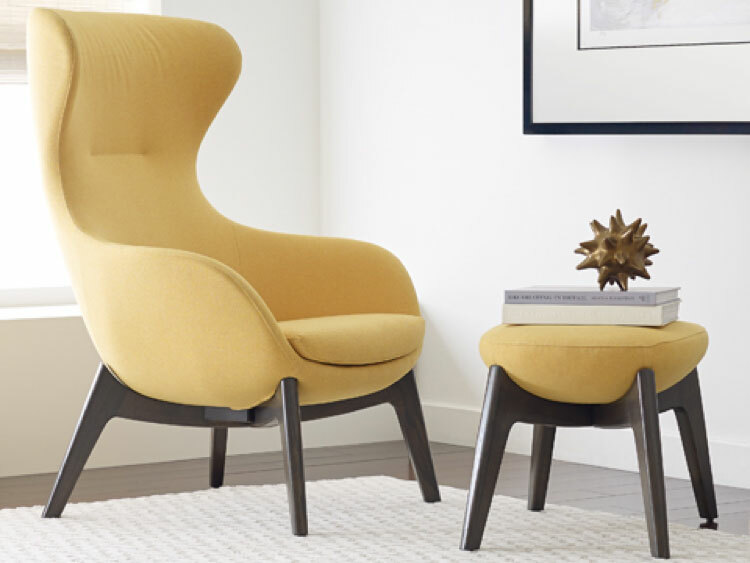 Paul Brayton Designs specializes in providing high quality interior design solutions with fine leather, faux leather, and woven upholstery fabrics that meet rigid ACT standards for commercial use. 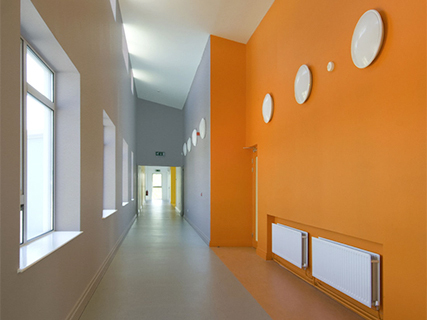 Our textiles are perfect for hospitality, contract, healthcare and educational applications. 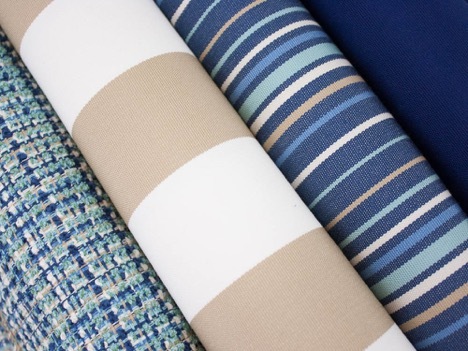 Luna Textiles creates a range of upholstery, panel, and wallcovering fabrics for corporate, hospitality, and healthcare clients. We specialize in fabrics for task, guest, and lounge seating. Committed to superior design, Luna manufactures high quality products using environmentally sustainable materials and practices whenever possible. 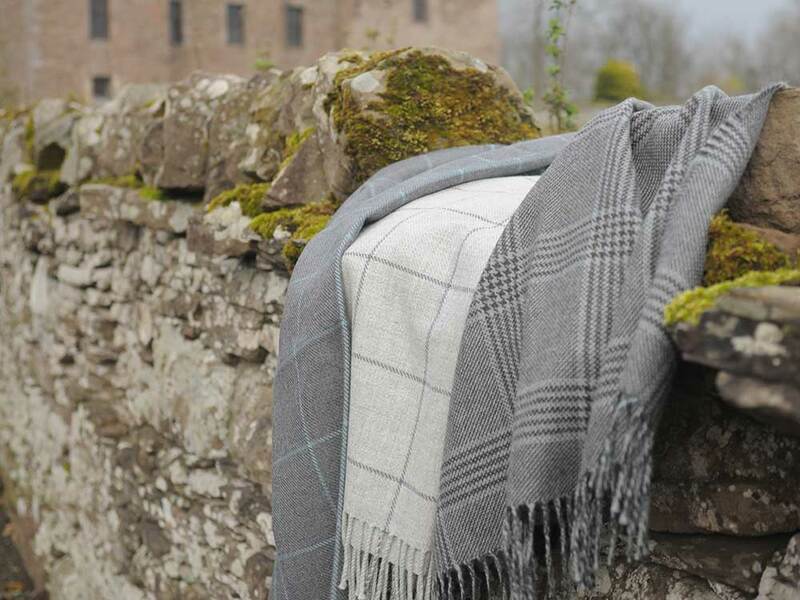 Recognized as Scotland’s premier weaver and wholesaler of soft-furnishing and upholstery textiles, The Isle Mill creates distinctive fabrics, with natural fibers, inspired by the breath-taking Scottish Highlands. 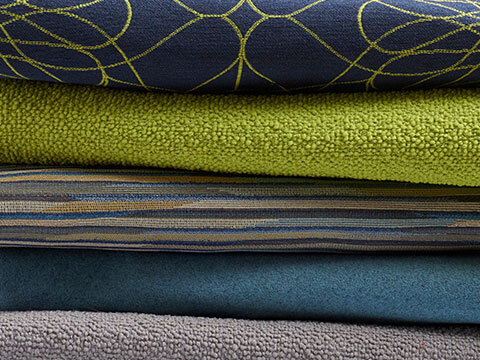 Choose from thousands of in-stock fabrics or request a unique finish from our flexible design team. 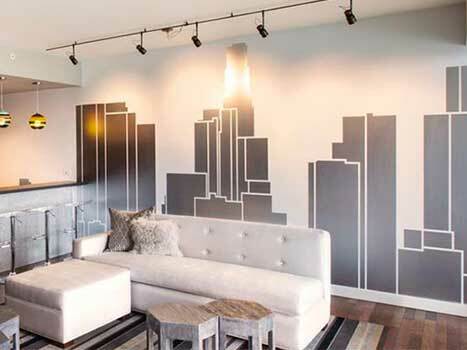 Based in New Jersey, HD Walls is your single source for stunning custom graphics for walls, ceilings, and windows. We offer concept, design, exceptional high-definition digital printing, and installation all under one roof. Our team provides outstanding service and innovative products. 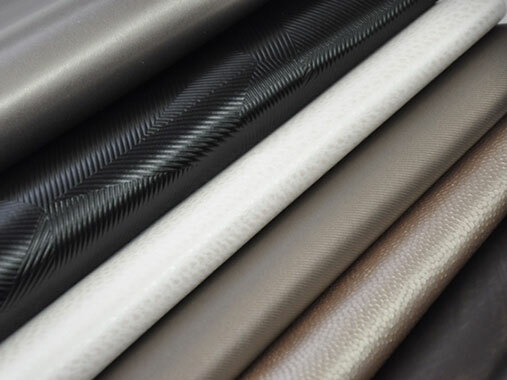 Majilite Corporation offers a stunning array of faux leather microfiber products including Novasuede™ . Premier designers worldwide in the retail, hospitality, contract, and transportation sectors specify Majilite’s durable, high-performance luxury fabrics. Our industry-leading team continues to create innovative products and finishes. North American made Outdura fabrics are produced with 100% Solution-dyed Acrylic. These high-performance fabrics are ultra-resistant to UV radiation to prevent fading. Our breathable, bleach-cleanable, machine-washable textiles are also resistant to stains, mildew, water, and high abrasion. Backed by a 5-year warranty. Manufactured using solar-power, Zolatone paints meet the highest performance standards, leave the lowest possible environmental footprint, and create the greatest design impact. Zolatone paints add dimension to classic colors and complement interior design elements to create warmth and balance. Applied over any color paint, ClearErase transforms walls into durable, washable dry-erase surfaces. This water-based, low VOC clear coat meets LEED standards for indoor air quality. ClearErase is fabricated by Master Coating Technologies, a leading manufacturer of high-performance, environmentally-safe, architectural coatings. 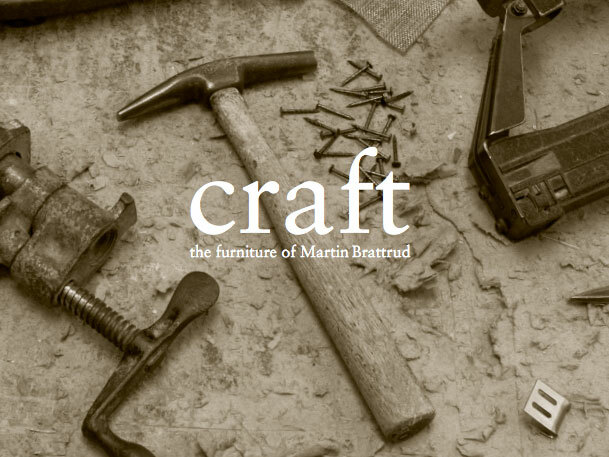 Martin Brattrud manufactures innovative, hand-crafted upholstered seating as well as occasional and dining tables. Since 1946, Martin Brattrud has provided distinctive designs with unparalleled tailoring and excellent customer service. Their success stems from a progressive design philosophy, robust adaptability to client needs, and a commitment to superior design execution. Paul Brayton Designs furniture includes lounge, guest / side seating, executive seating, collaborative and occasional tables. Each design is handcrafted for the interior designer and their clients using high quality materials and construction techniques. 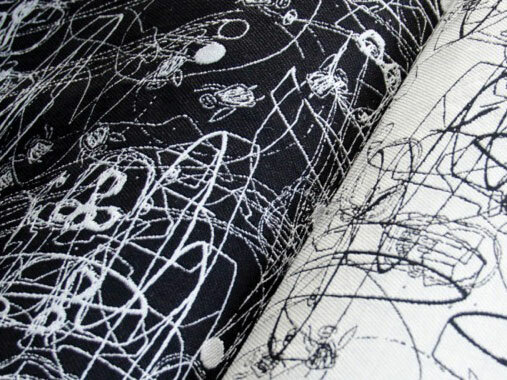 All Paul Brayton Designs textiles and leather are available on our furniture or sold separately. 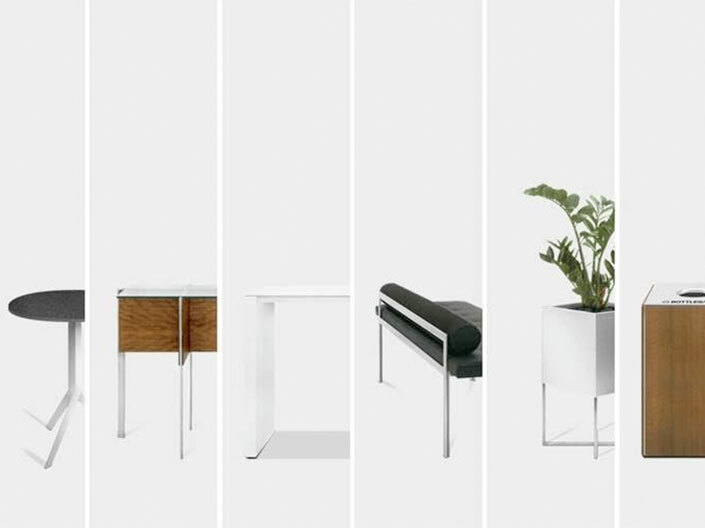 Founded in 1991, EKITTA offers finely crafted metal products with classic, enduring designs. In addition to a wide selection of tables and benches, we create unique accessories including metal planters, waste/recycling centers, and door pulls. EKITTA is a high-calibre, flexible partner when architects and designers need customization.